Do you like Fire Man Sam's Fire Truck? Share it with your friends. 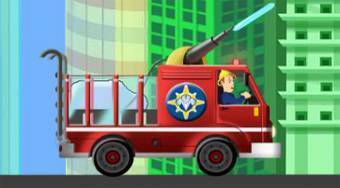 "Fire Man Sam's Fire Truck" - sit behind the wheel of fire truck and try to extinguish all destructive flames.